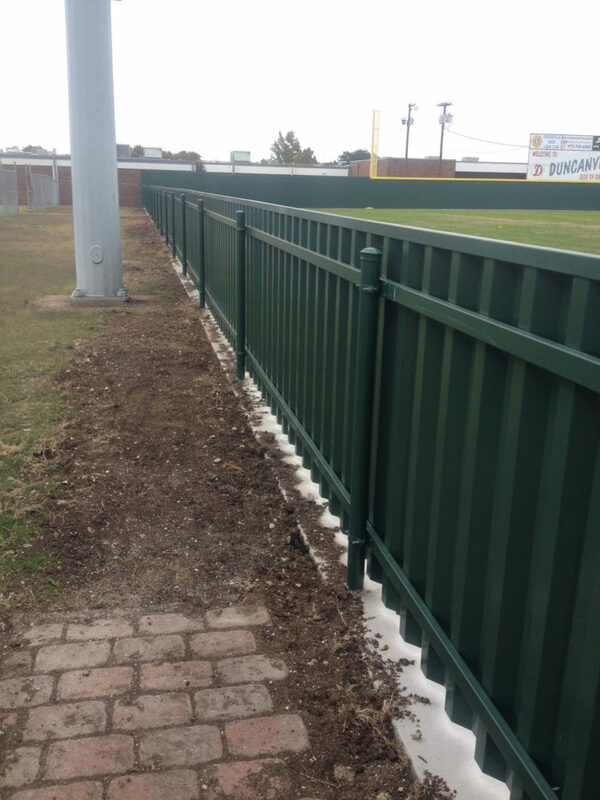 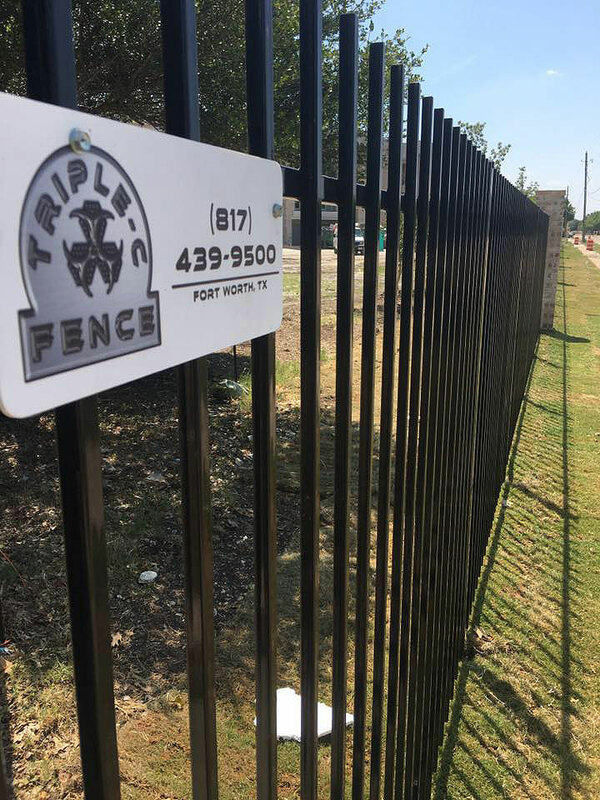 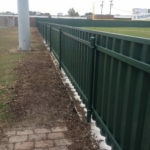 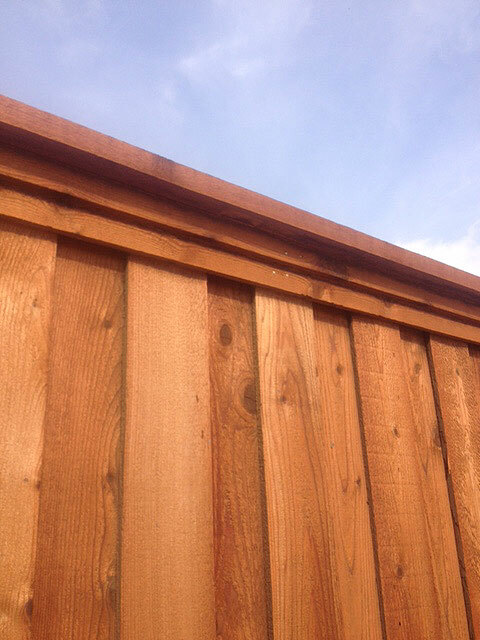 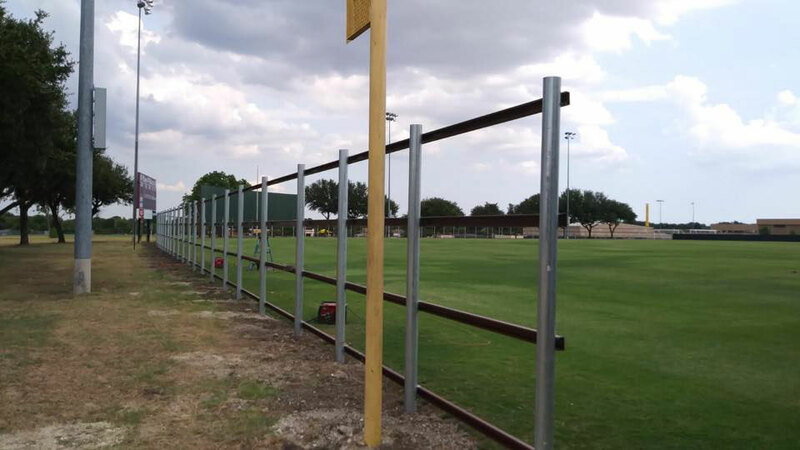 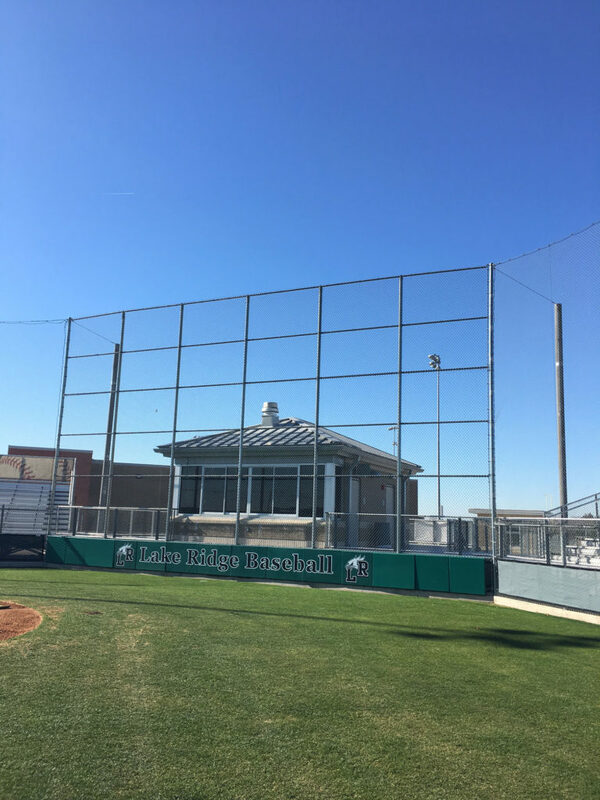 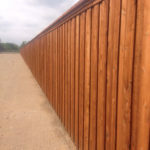 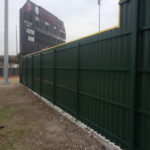 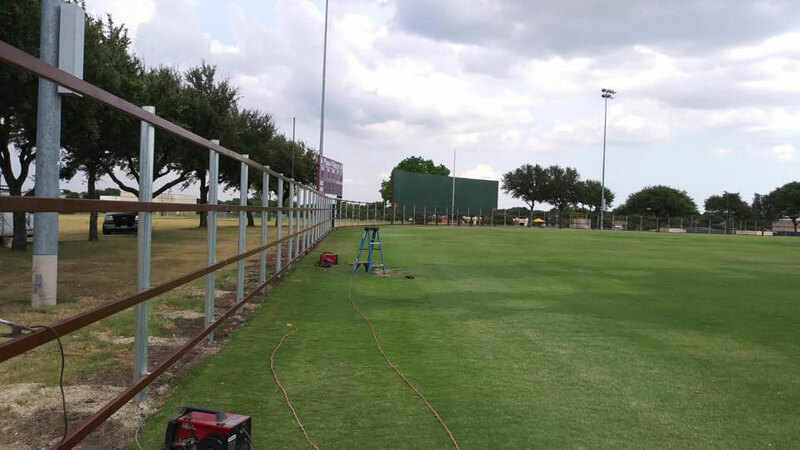 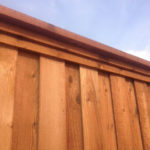 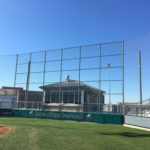 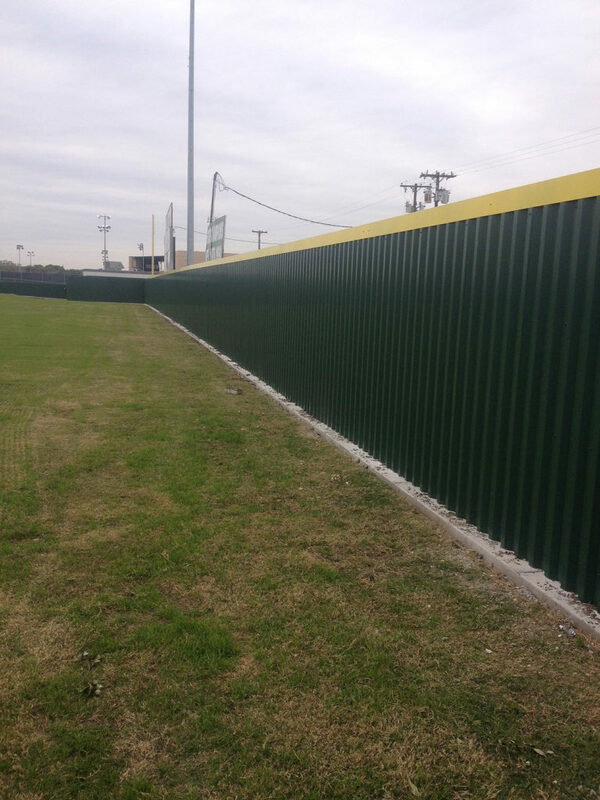 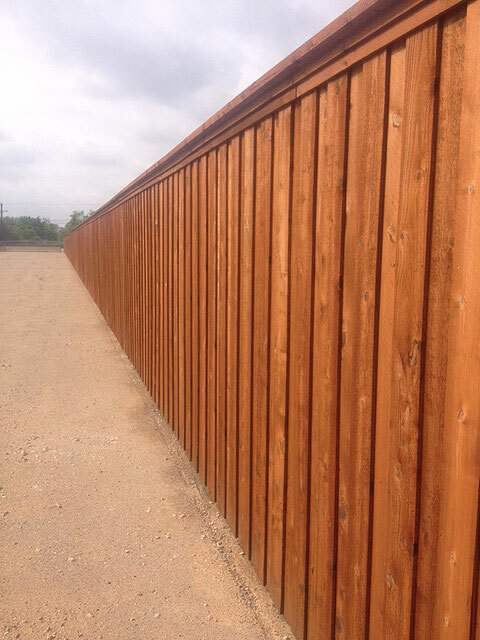 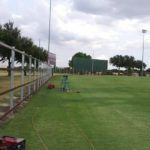 Triple-C Fence has been a provider of top quality commercial fence installations for the past 25 years. 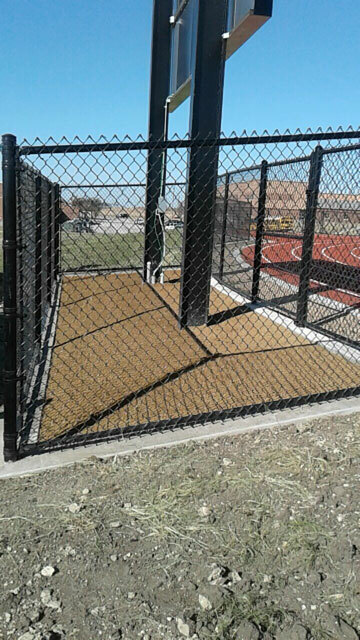 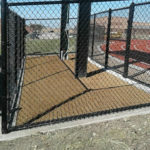 We have installed several projects for municipalities, schools, commercial buildings, parking facilities, manufacturing plants, construction sites, sports facilities, tennis courts and race tracks. 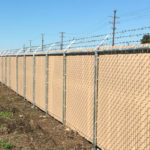 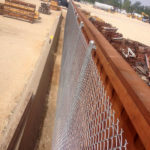 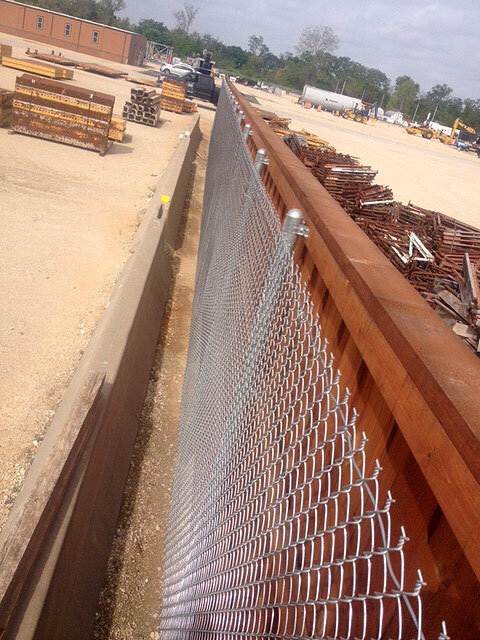 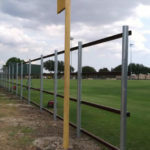 Our fence solutions include a broad range of galvanized chain link fence. 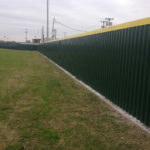 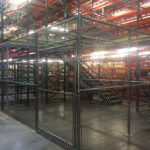 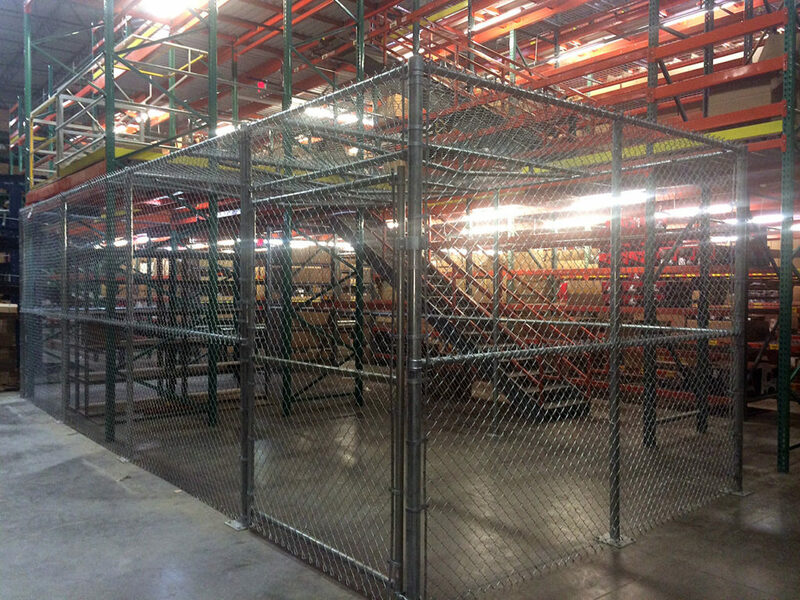 Also including color coated or vinyl coated chain link. 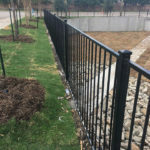 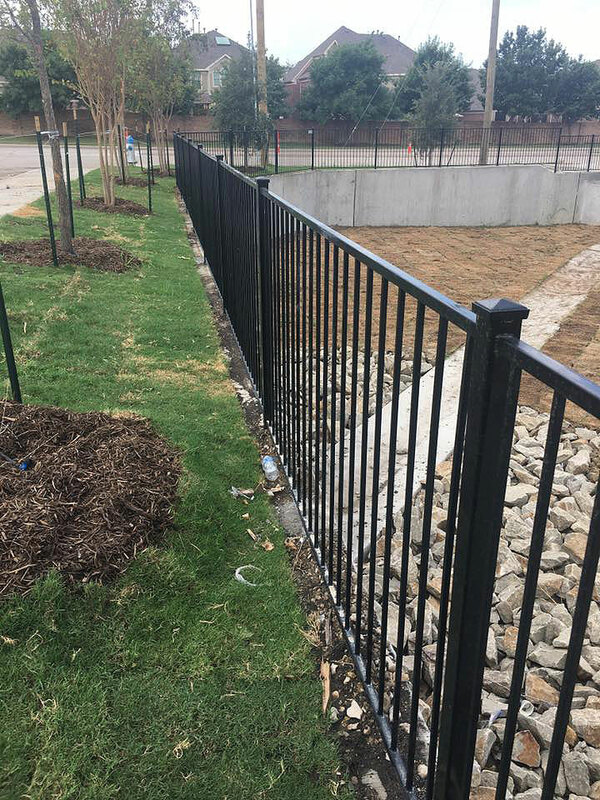 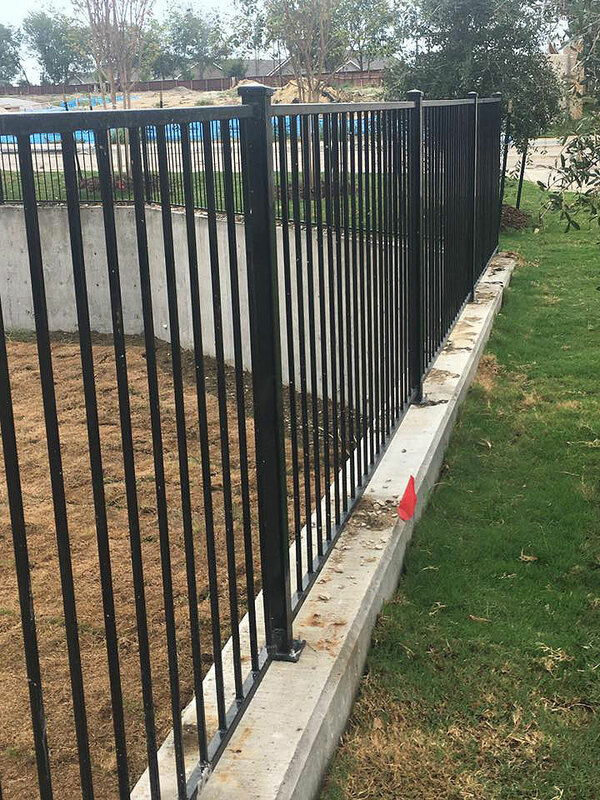 We are also highly experienced in the manufacturing of custom wrought iron or ornamental iron fence. 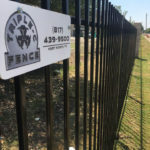 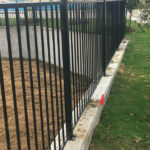 Have a question about barbwire fence, field fence, or vinyl fence? 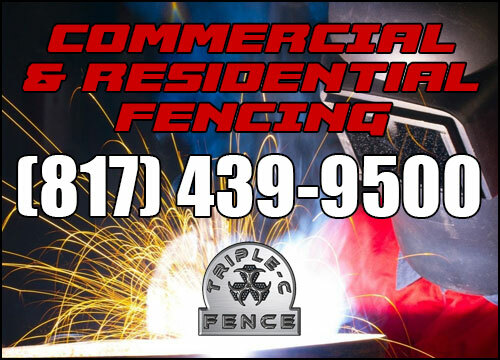 Do not hesitate to ask, as we are experienced with all these. 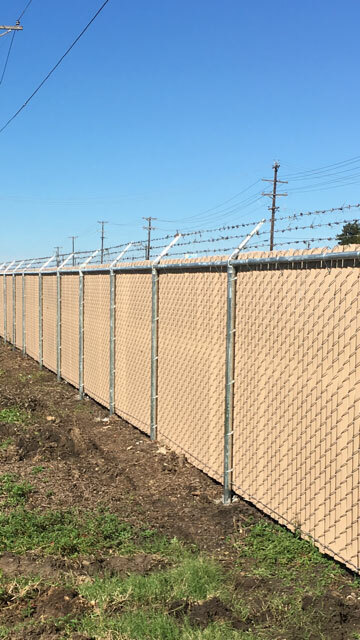 In addition to welded wire fence, PVC fence and farm / agricultural fence.